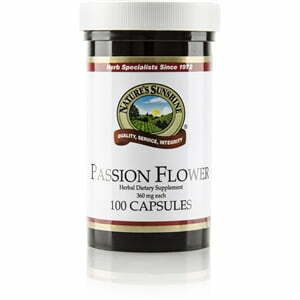 Used by the Algonquin Indians as a tea to help soothe nerves, passion flower leaves have calming properties and support the nervous system in various ways. It may be used as a muscle-relaxant and may help provide a good night of sleep. 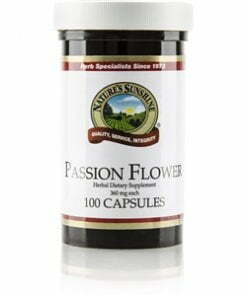 Nature’s Sunshine Passion Flower comes in 360 mg capsules.